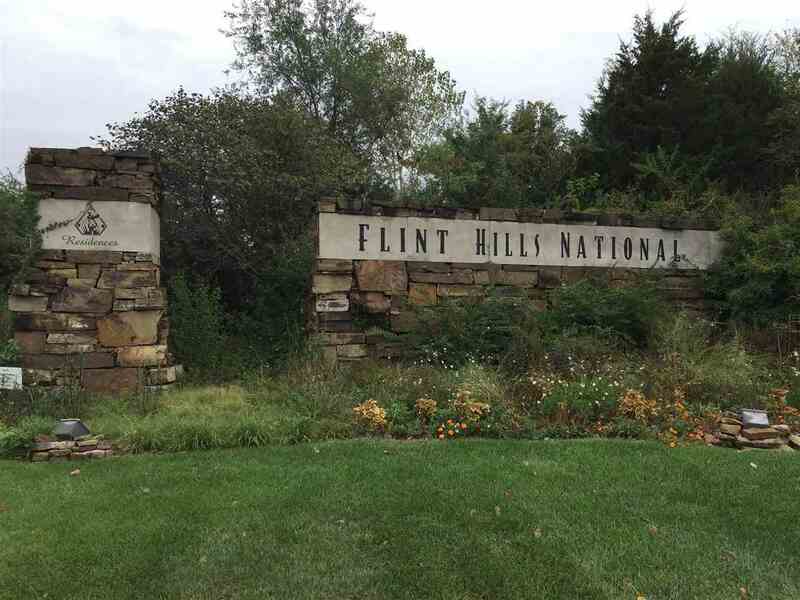 1.7 acre home site in the prestigious Flint Hills National Residences development which surrounds the nationally ranked Flint Hills National Golf Club. East facing backyard lined with mature trees. Minimum main floor square footage of home is 2,500 SF. Beautiful lot with great views.